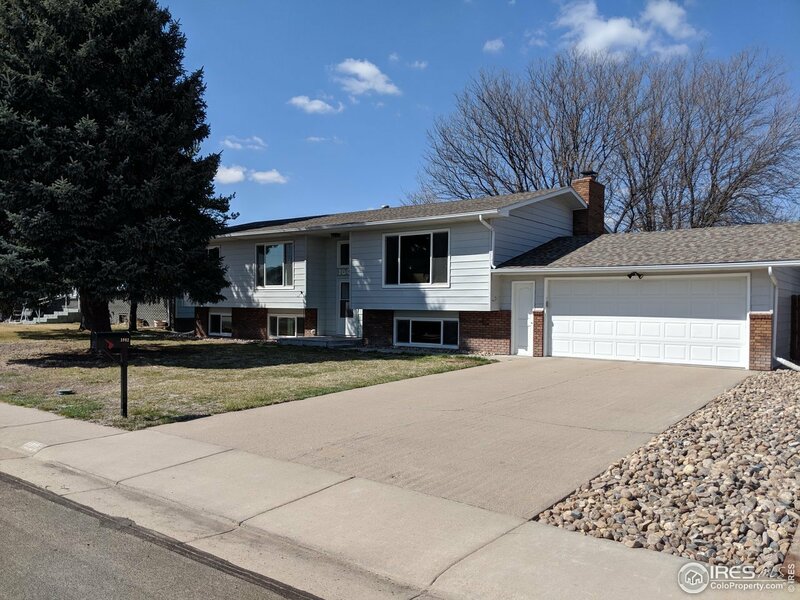 This bright and updated 5bed 3bath, move-in ready home has an attached over-sized 2-car garage w/ 2 additional storage areas, AC, and 2 living areas w/game table space! Kitchen is bright w/granite counters and SS appliances. Big and open backyard has mature trees and possible RV parking with alley access. This home has been meticulously restored within the last year and comes with a roof cert and an extensive home inspection from 2018 documenting each item that has been upgraded. Call today!